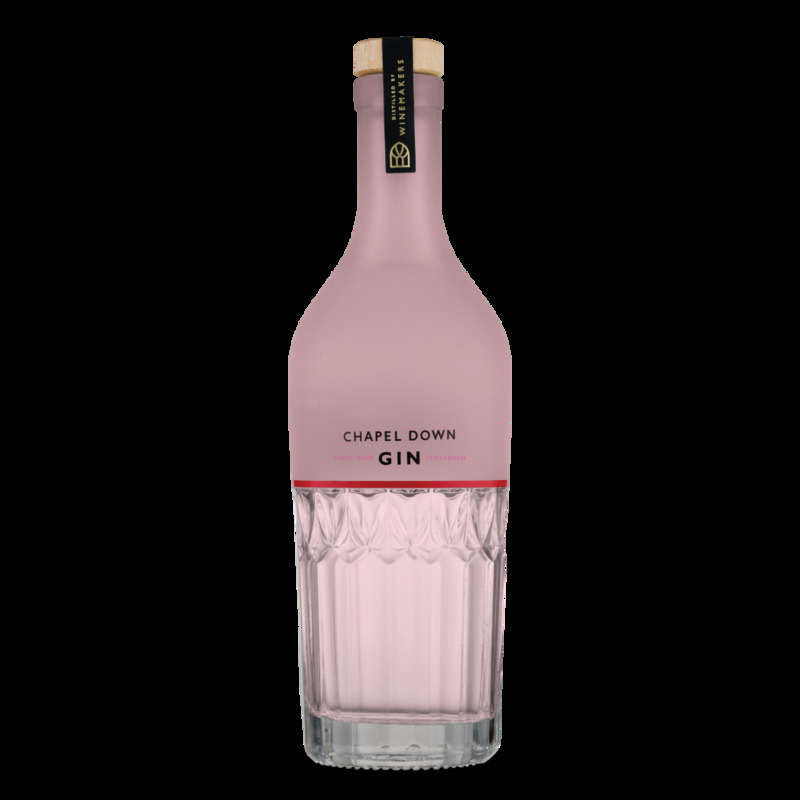 Chapel Down Gins are created by our winemakers using distilled grape skins and the finest botanicals. 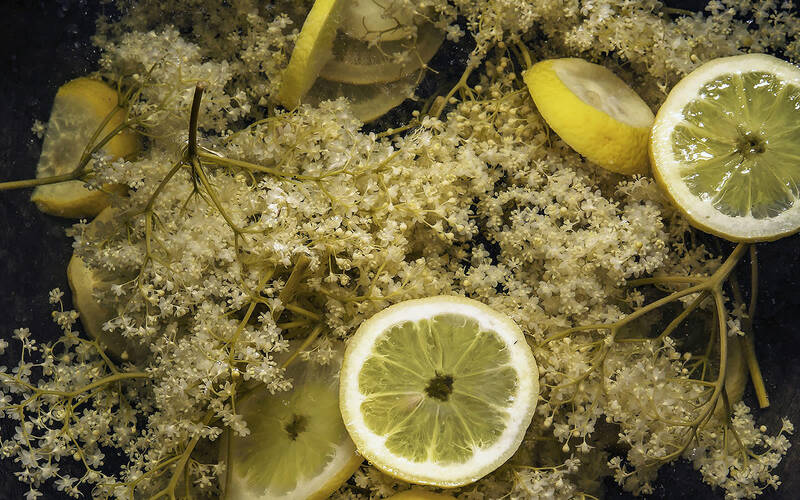 It takes 2 years to develop and deliver spirits - that will surprise and delight with the same exciting, clean, fresh vibrancy as our wines. 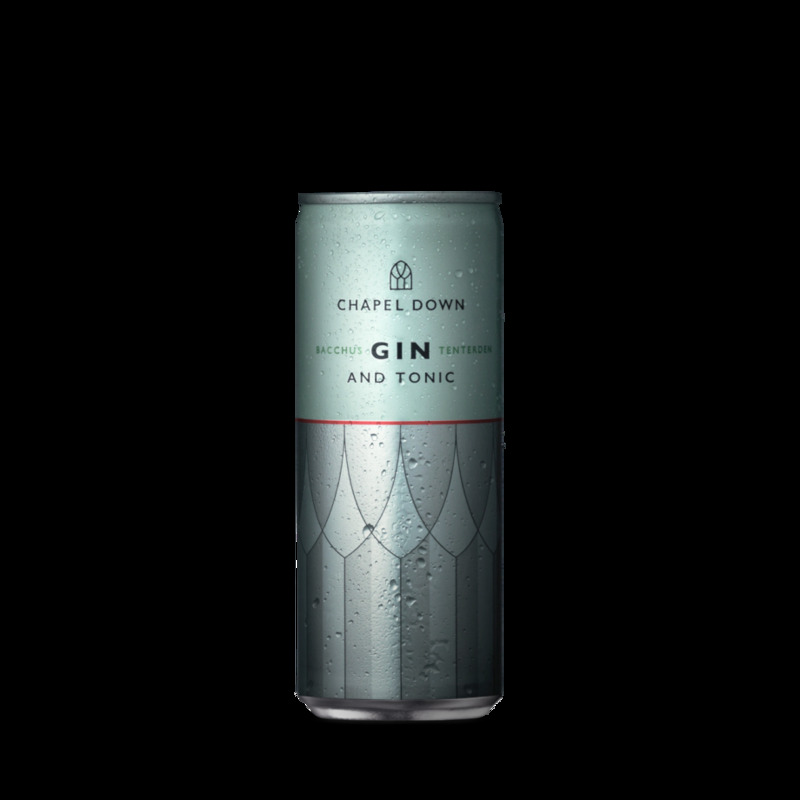 Discover our range of Gins below. 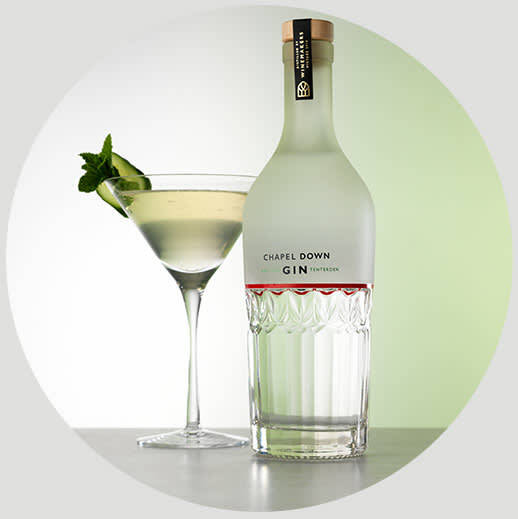 An expressive vodka made from distilled Chardonnay grapes with the lightest and smoothest of flavours. 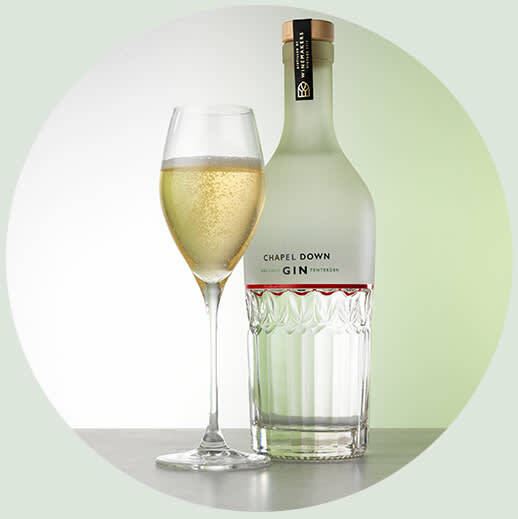 Light citrus and floral aromas leading to a smooth, creamy palate and the merest hint of aniseed on the finish.